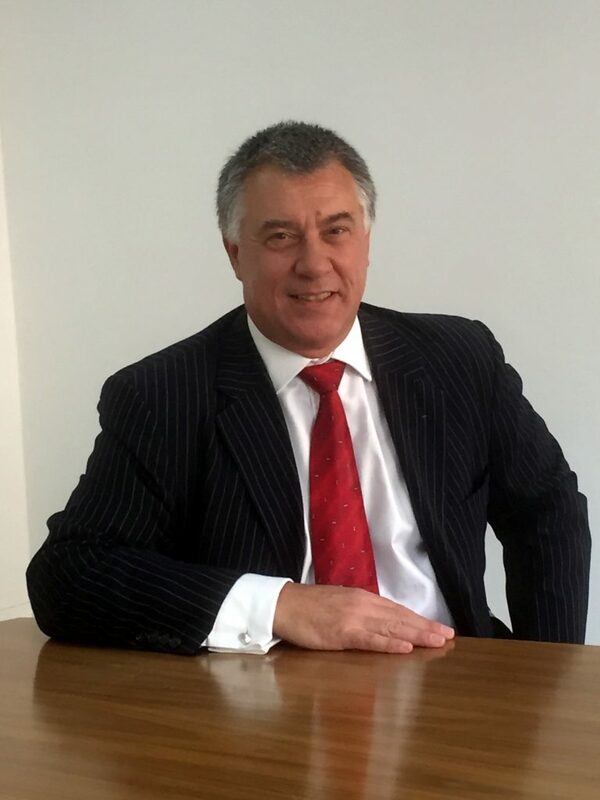 Colin Ellis is a Fellow Certified Chartered Accountant (FCCA), an Affiliate of the Institute of Chartered Accountants in England and Wales (ICAEW) and a member of the Corporate Finance Faculty of the ICAEW in the UK. He qualified in 1986 and has remained in full time practice for 30 years with stints in the commercial world including Group FD at Silverstone Motor racing Circuits. Working with owner managed businesses and entrepreneurs during this period has resulted in a wide range of experience to draw on for the benefit of his clients. He also assisted in the setup of an International Group of accountants and auditors in his previous firm. He was a permanent Board Member for over 7 years of this International Group. Specialising in Corporate Finance matters from fundraising to listing companies on various Markets and companies regulated by the Financial Conduct Authority in the UK, Colin has developed a niche for himself and the practice.With an international outlook on the financial world and personal contact throughout the globe, Colin understands the demands of modern business in an international market. Colin is co- founder of AnsteyBond LLP financial firm and co-founder of the ERB London branch.